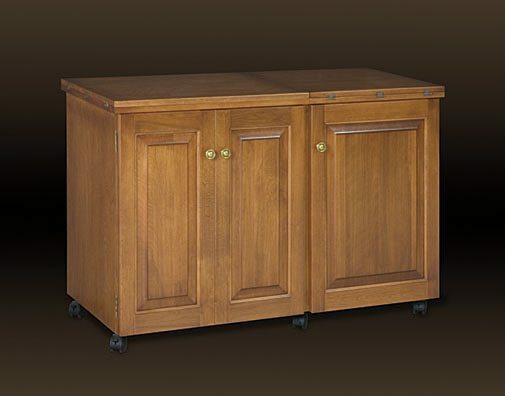 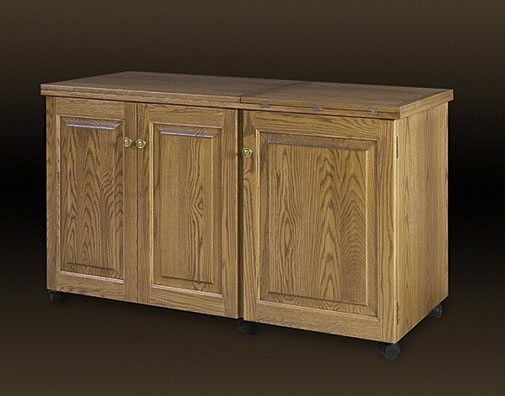 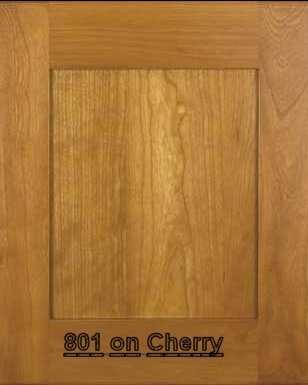 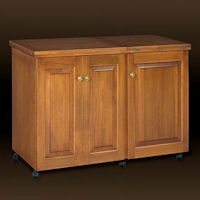 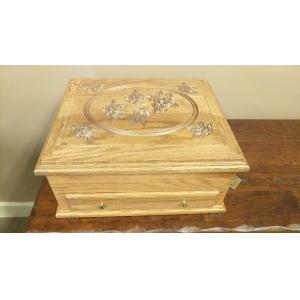 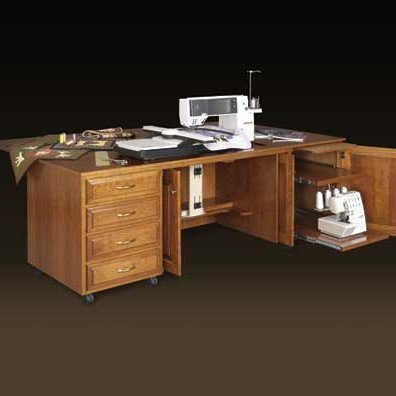 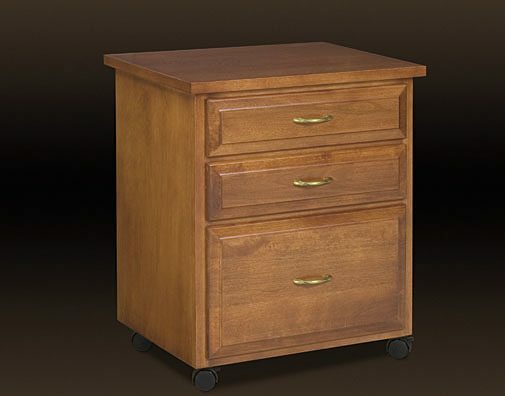 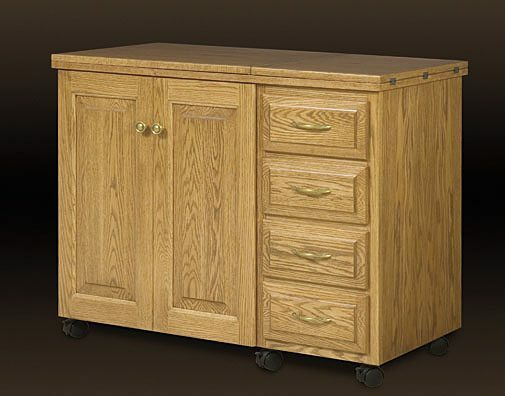 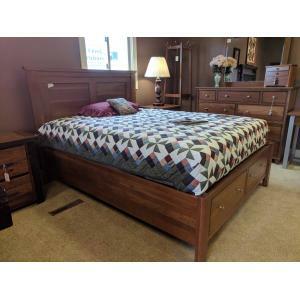 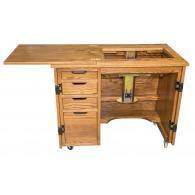 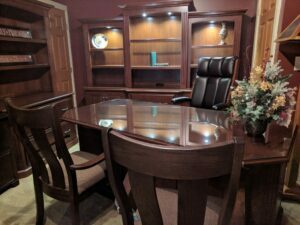 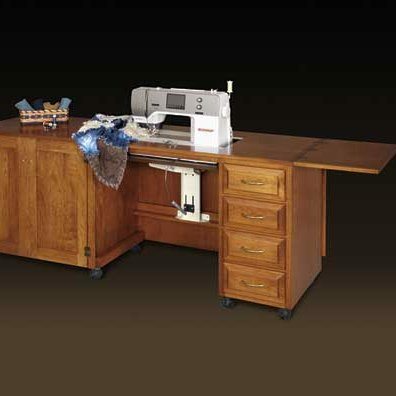 You can find solid wood sewing cabinets at Clear Creek Furniture in Waynesville, Ohio. 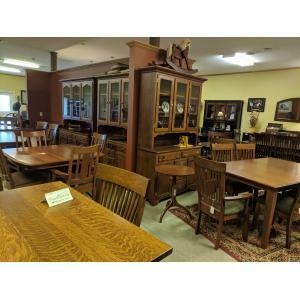 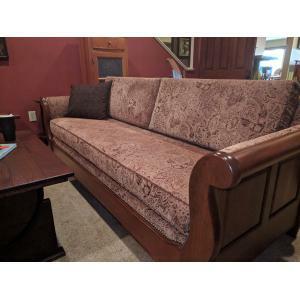 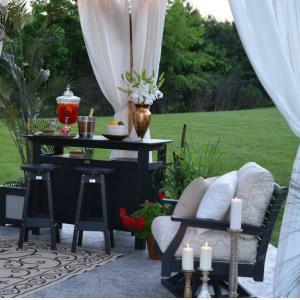 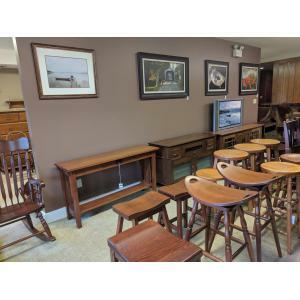 Visit our store today to see all of our amish made furniture for your home. 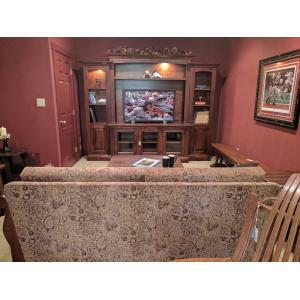 We are located between Dayton, Ohio and Cincinnati, Ohio just east of Springboro.